ATLUS has announced plans to release Etrian Odyssey Nexus on Nintendo 3DS, once again letting you challenge your dungeon-mapping skills. 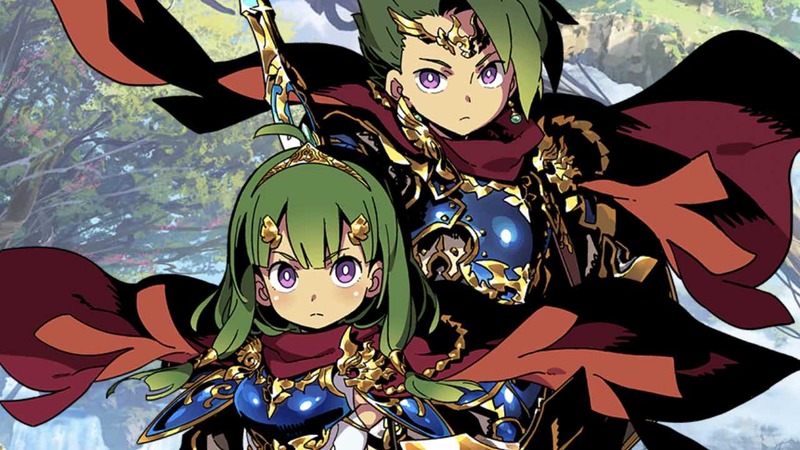 The final entry in the dungeon-crawling RPG series that will be developed on Nintendo’s ageing handheld, it was released in Japan earlier this month as Etrian Odyssey X. When Princess Persephone issues a royal decree to uncover the mysteries of the archipelago of Lemuria, the realm’s greatest explorers gather in the floating city of Maginia. With character designer Yuji Himukai, monster designer Shin Nagasawa and composer Yuzo Koshiro returning to breathe life into the Nintendo 3DS exclusive’s world, you can recruit explorers from 19 classes that span the whole series – including the brand new Hero class. Etrian Odyssey Nexus will release exclusively for Nintendo 3DS in Europe and North America on 5th February 2019.